Those of you following our recent articles about updates to the Google Camera app will notice that there has been a huge amount of new features ported to other devices, but sadly on the Essential Phone, there are many problems. These include the sound cutting out and breaking the stock camera on the device when used which makes the app unusable as a daily driver camera replacement. This is a problem as previously it was shown that the Google Camera port actually does a lot for the Essential Phone’s camera quality. However, thanks to XDA Senior Member aer0zer0 those on the Essential Phone can enjoy the latest Google Camera port from the Pixel 2, which includes full support for HDR+, portrait mode, and AR stickers. 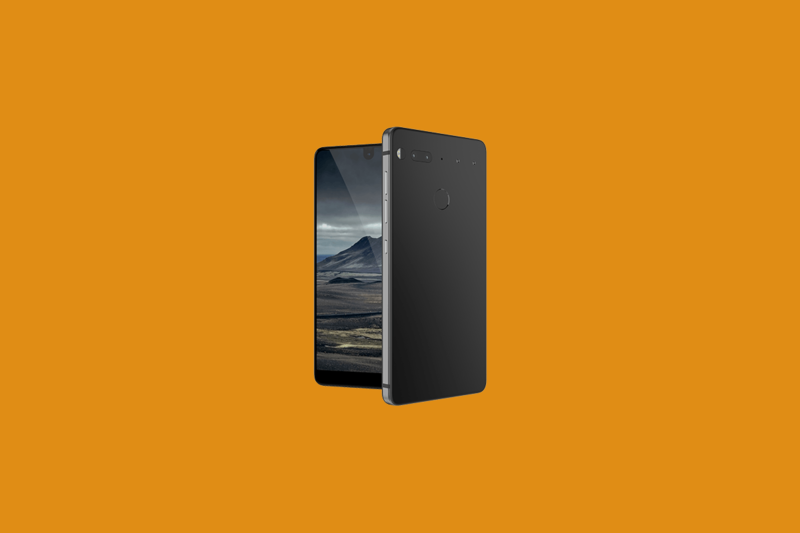 It comes in the form of a Magisk module too, so all you need to do is install it and your Essential Phone can support the Google Camera app and make use of all of its features. The module makes quite a few changes so that anybody can enjoy the Pixel 2 camera features on their Essential Phone. These changes include the device’s media profiles, SELinux changes, calibration changes, and enabling the Camera2 API. All of these changes can be reverted simply by uninstalling the Magisk module, so nothing is permanently changed and thus any problems can be rectified quickly. If you want to give it a try, check out the link down below and flash the Magisk module. That’s all you need to do! These changes are Essential Phone specific, so be careful if you try it on another device. You can use it as a template for creating your own module, but it’s very unlikely that it will work out of the box on other devices.